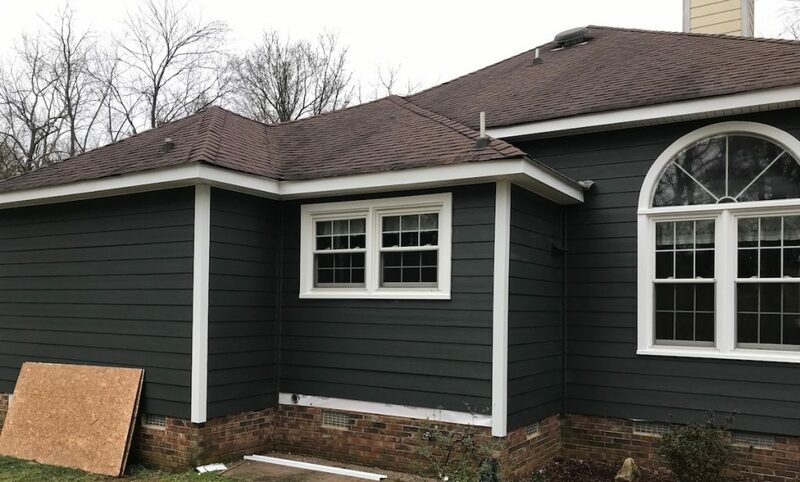 Belk Builders recently had the opportunity to work with homeowners in Concord, replacing their siding. The home had synthetic stucco as its exterior, which is known to have deficits. We removed the existing synthetic stucco and recovered the house in Hardie® materials. Let’s look closer at why the synthetic stucco was failing and how our team completely renovated the home’s exterior. 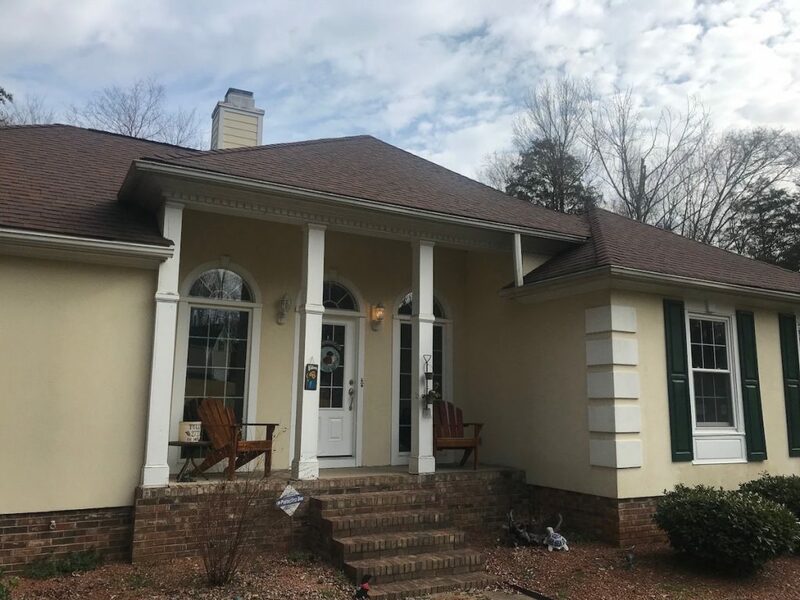 Synthetic stucco, also known as Exterior Insulating and Finish System (EIFS), consists of an insulation board secured to the exterior wall surface with a water-resistant base coat atop the insulation and secured with fiberglass mesh. There is a finish coat on the top that gives it the stucco-like appearance. You can liken the synthetic stucco to Styrofoam with a hard top. Initially, this product was thought to be durable and water-resistant. The reality is that once water penetrates the boards, it stays there. Wherever it stays, it begins to rot. Synthetic stucco was the subject of numerous lawsuits once homes started to show damage. In addition to the water damage, homes had structural failure, mold and fungi, and termites. The mold also led to those in the home suffering from respiratory or allergy problems. We stripped the Concord home of all the synthetic stucco. While in the process, we did find rot issues due to water damage. 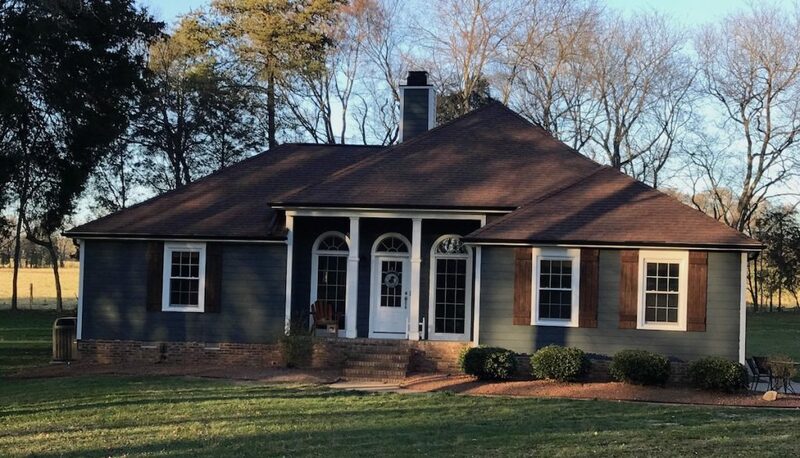 We repaired all the areas and started fresh to give this home a new look. After the areas of rot were repaired, we wrapped the house in HardieWrap®, which is a weather barrier product. The wrap is always the best foundation for new siding. 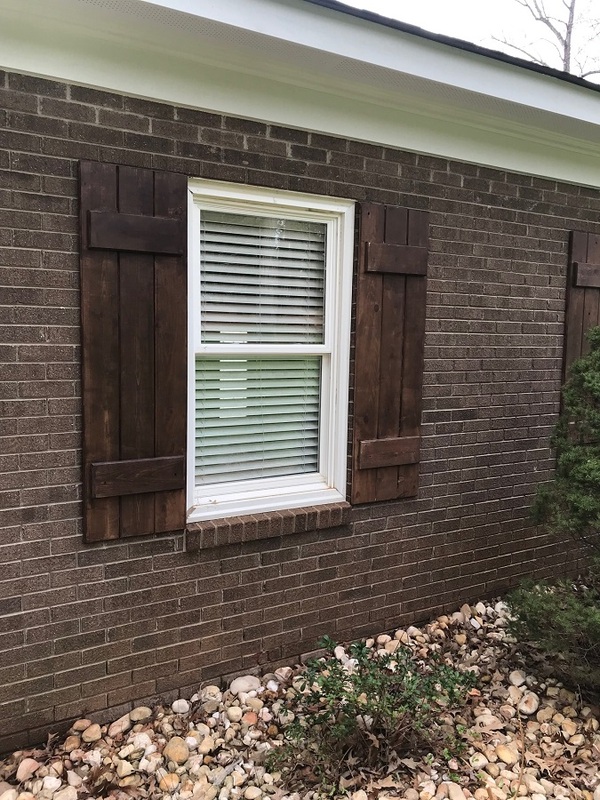 Then we installed HardiePlank® siding, which is a fiber cement siding. It’s made of high-quality materials and offers a beautiful aesthetic. It also performs like no other siding. It’s resistant to moisture, mold, temperature change, humidity, insect damage, and fire. Because of these attributes, it will never warp, rot, or rust. 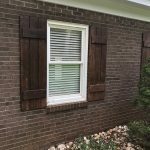 This no maintenance siding offers the look of real wood siding with better performance. 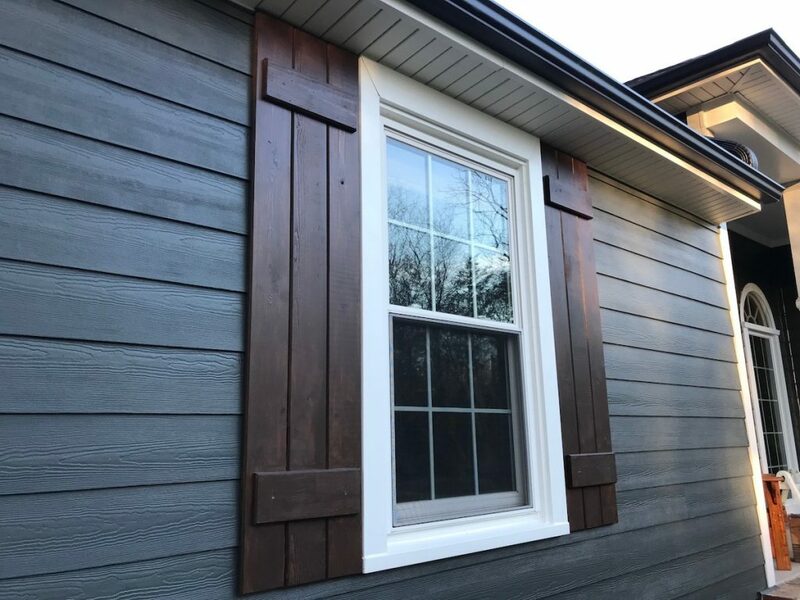 In addition to the HardiePlank® siding, the outside corners were strengthened with Hardie material. HardieSoffit® panels were used as well to reinforce the gap between eaves and exterior walls. The home now has a dramatic, more sophisticated appearance, and the homeowners know they have a lifetime of protection from the elements. 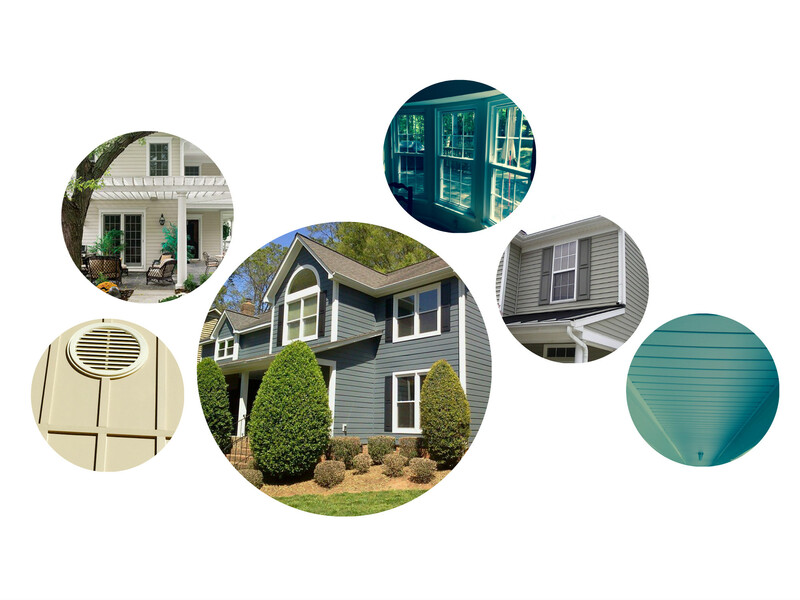 At Belk Builders, we are committed to delivering a great product and excellent service for every customer. 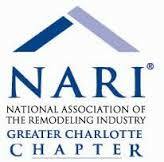 We are glad to be a part of transformation stories and improving the appearance and durability of a home’s exterior. Ready to elevate your home? 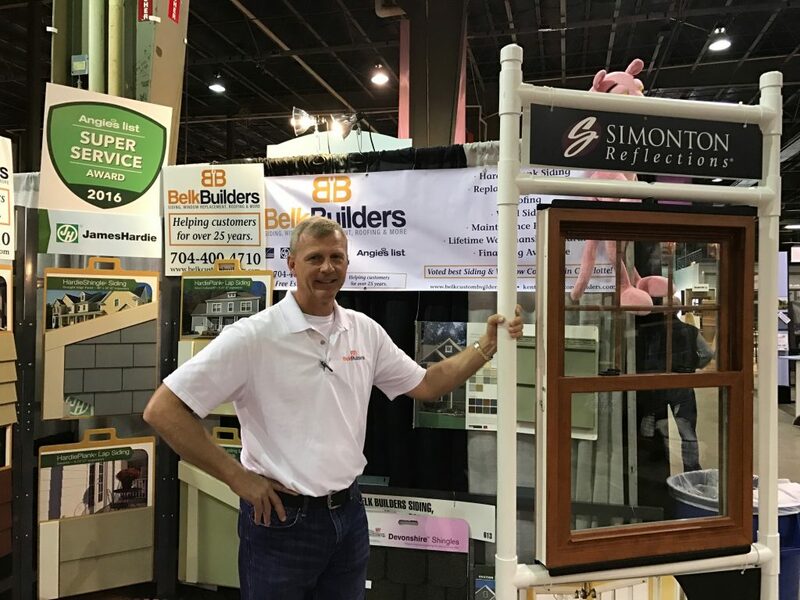 Give us a call at 704-400-4710 or email us at info@belkcustombuilders.com to get started.